Our Wilderness and Wildlife holiday offers you the chance to encounter some of the amazing wildlife that lives in Costa Rica, such as the Resplendent Quetzal, toucans and other tropical birds, monkeys, sloths, sea turtles and dolphins. You will explore an incredible variety of tropical ecosystems, from the jungle-clad canals and sandy turtle nesting sites of Tortuguero to the remote rainforest, where you will be surrounded by nothing but trees and the Pacific Ocean. Time to get off the beaten track! Day 8: Located at the south end of the Pacific coast, the Osa peninsula includes the primary rainforest area of Corcovado National Park, which is home to the greatest variety of plants and animals of any national park in Costa Rica - and that is saying something! In true Costa Rican style you will find a range of lodges for you to stay at, from guest houses to luxury jungle hideaways, all developed with nature and sustainability in mind. This area is one of the most impressive parts of the country for its vast areas of wilderness and untouched forests. Although time spent on the peninsula can reward visitors with glimpses of sloths, monkeys or even tapirs, it's also a great location to get closer to some of the communities that live there and the unique experiences they offer. The waters of the coast are awash with small islands, offering great chances to see tropical fish, dolphins and manta rays. If you have even one adventurous bone in your body, then Osa is definitely worth a visit. 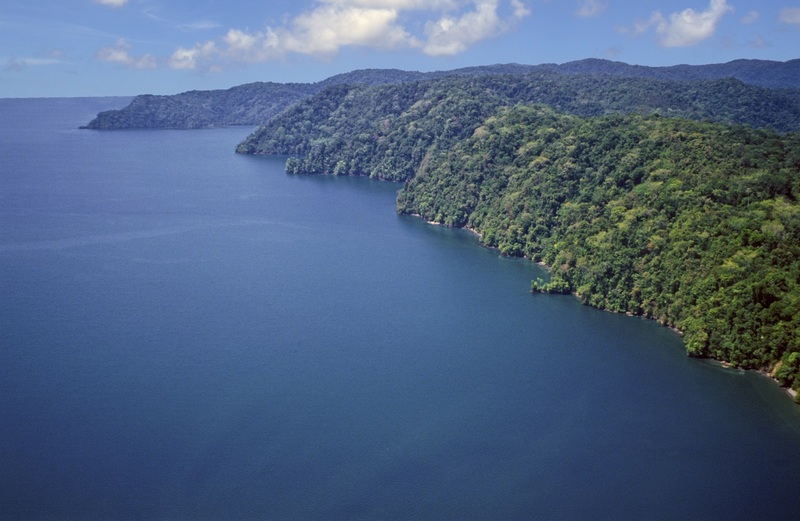 Day 9: Situated just 20-30 minutes by boat from Drakes Bay, Corcovado National Park is world renown as one of Costa Rica’s crown jewels of rich bio-diversity and spectacular scenery. San Pedrillo Ranger Station: San Pedrillo is Corcovado National Park’s northernmost ranger station, and this excursion provides an unparalleled opportunity to explore the dense jungle of primary and secondary rainforests adjacent to the ranger station. Your guide will point out many of the diverse species dwelling around the trails during an hour and a half hike. 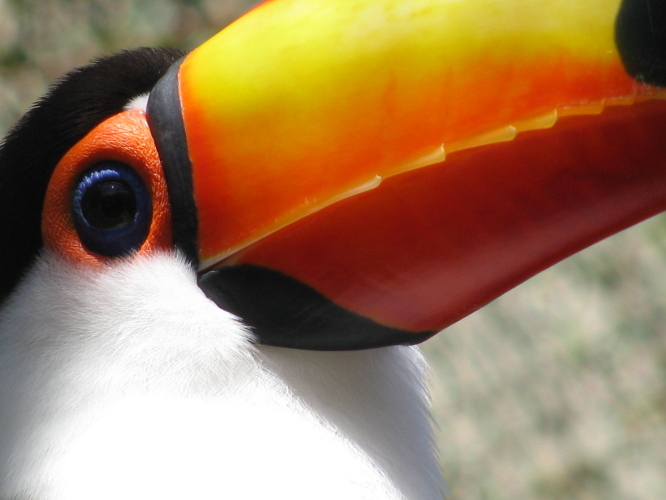 You may see white-faced and howler monkeys, white-lipped peccaries, scarlet macaws, coati, and more. The trails are clearly marked and easy to navigate, ascending and descending through the verdant rainforest. After the first hike and a break for lunch, you will have the opportunity to hike to a beautiful waterfall, the perfect chance to take some photos and swim under the smaller falls nearby. Day 10: Only 12 nautical miles from Aguila de Osa, Caño Island is a paradise for snorkelers, scuba divers, swimmers, and sunbathers alike! The Island can be seen just minutes after leaving the protected cove of the hotel, and the boat ride takes about 45 minutes. During the months of the Northern and Southern migrations (December to April and July to November) you may be lucky enough to spot humpback whales or dolphins frolicking in the ocean on your way to the Island! Your boat will anchor at two different sites close Caño Island, and your snorkeling guide will point out the diverse species living just below the surface. The dark, volcanic rock and the open water around the Island are home to a variety of marine life including Olive Ridley and Hawksbill Sea Turtles, White-Tipped Sharks, several species of Moray Eels, Mobula and Sting Rays, big Cubera Snapper, schools of Horse-Eyed Jacks, King Angel fish, Grunts, Barracudas, and much, much more.